The Audio books are available on CDBaby… Click on the image above. You get things done… you don’t like to spend too much time talking about it… and time? 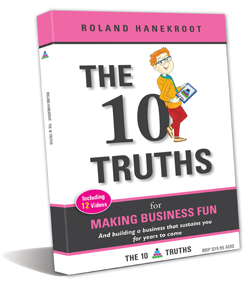 The books are written for people like you you who get the job done, move onto the next job and don’t have time to read piles of business books. 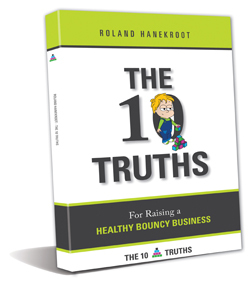 Open any page of “The Ten Truths books” and you’ll find something useful for your business in the first 2 minutes. 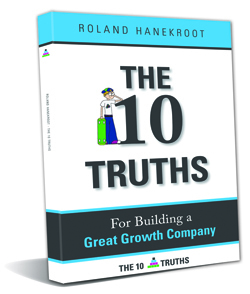 Within the 100 or so pages of each of these little books is the essence of everything you need to know to create sustainable small business growth and to help you take the next steps to building a Business that is Fun and that sustains you for years to come… I promise you.